Another day, another chance to look at interior items. 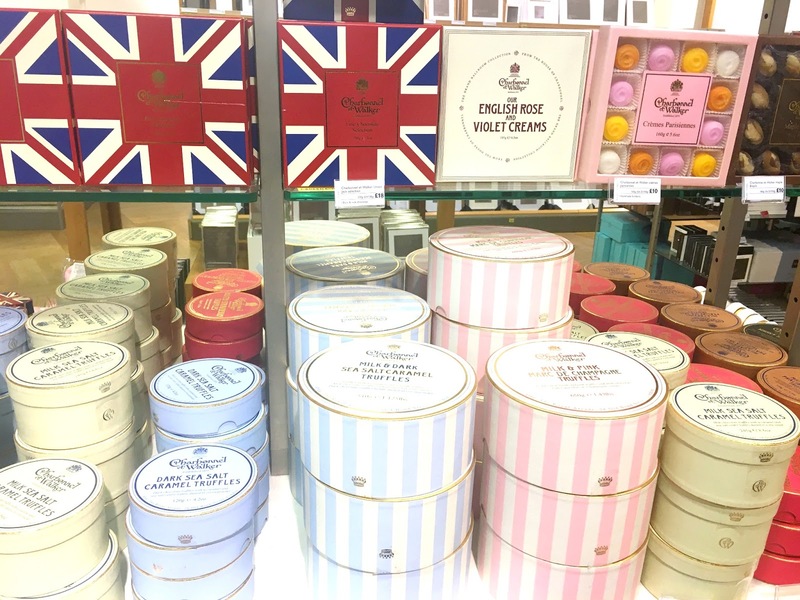 I recently went to Peter Jones in Chelsea and I found myself looking at the different home items. The store is absolutely huge and they pretty much cover everything starting from high tech cameras to designer stilettos. I only went inside to have a look at the camera section, (I really want to start vlogging and I think a Canon 70d is a pretty good option), but I ended up looking at the home department. I am loving giant, fluffy pillows right now and Peter Jones has a seriously impressive selection. These fur pillows are pretty amazing! I want a couple of black ones for my apartment. It will match in contrast to my white walls. Have ever been in a situation where you need your essay rewritten within the shortest period of time all because you have to meet a certain deadline and you do not know who to contact to do it for you? Or maybe when you need to refine essay and there’s no time available? You do not have to have these worries again as we are here offering you the best essay rewriting service service. You now have a chance to get your essay rewritten at a very affordable rate all you have to do is just contact us or visit our website and follow the steps laid out there and your essay will be rewritten and submitted to you within the shortest period of time. 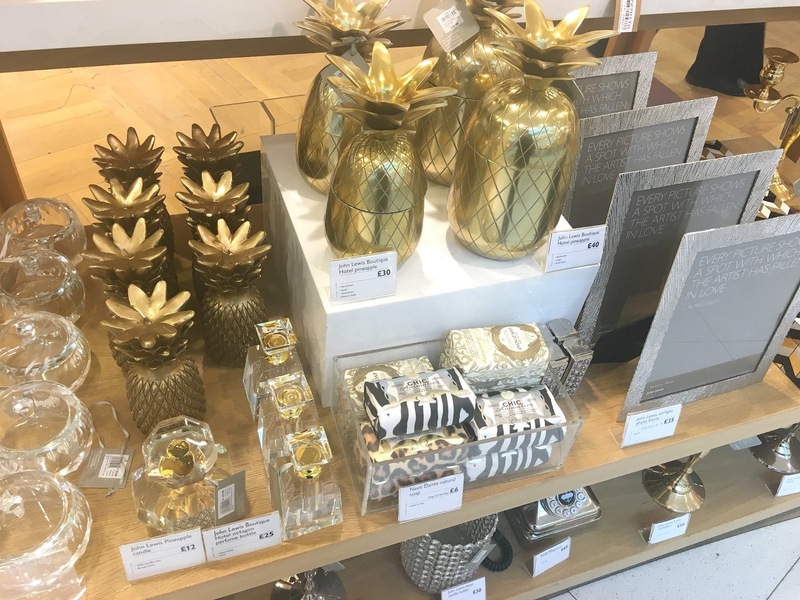 All of those interior items looks so stunning! The interior design of my office is just the worst because the items doesn't match and harmonize with each other. Some colors are too bright, others are too dull, it very hard to stare at it for long. I was thinking that maybe, I can stick with one thing and buy different items of the same style and color, it would be better to look at if I did it like that I guess.